Four separate drug raids in Perry County net over 100 pounds of marijuana with a street value of $360,000. 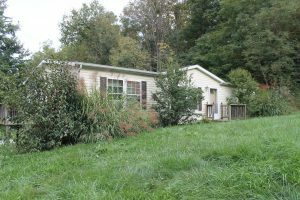 The Perry County Sheriff’s Office said on September 19, agents with the Central Ohio Drug Enforcement Task Force and deputies with the sheriff’s office executed a search at a home at 6285 Butcher Knife Road in Somerset. 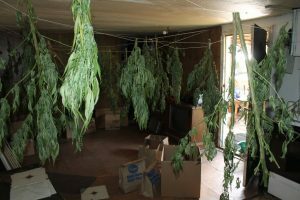 Agents found equipment consistent with a large indoor marijuana grow operation inside a semi-trailer parked on the property. 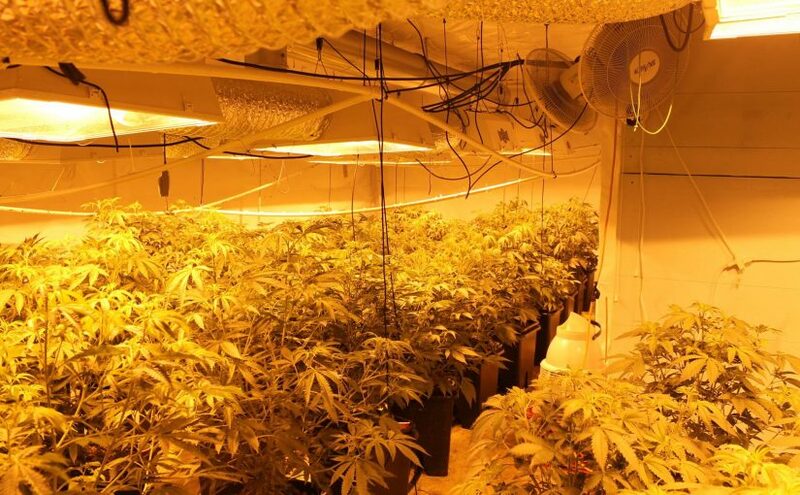 Information from that investigation led agents to 9660 Twp Road 57 in Roseville where a search seized over 52 pounds of marijuana plants and processed marijuana. Agents also found evidence of a sophisticated butane hash oil laboratory in the home. Agents seized processed marijuana that was packaged and ready for distribution as well as evidence of drug trafficking. They also seized five boats, a dun-buggie and industrial air conditioning equipment. No one was home at the time of the raid however agents are looking for two persons of interest who are suspected to have involvement in the drug operation. Those persons are 33-year-old Brian Yost and 21-year-old Megan Miller. 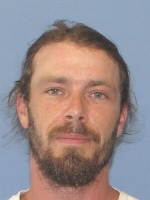 Anyone with information regarding their whereabouts are asked to contact the Perry County Sheriff’s Office at (740) 342-4123 ext 302. 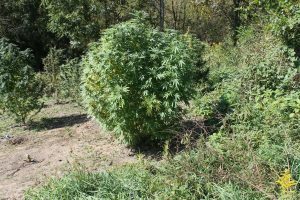 In a separate and unrelated investigation Code Task Force Agents and Perry County Sheriff’s Deputies executed search warrants at two addresses on Twp Road 1008 in Corning regarding the cultivation and sale or distribution of large quantities of marijuana. 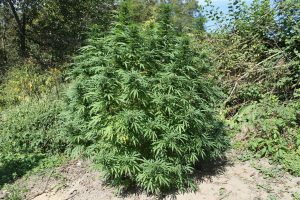 The searches were conducted on Sunday, September 24, as a result agents seized over 58.4 pounds of marijuana from the property together with firearms and over $50,000 in U.S. currency. Four people were arrested and charged with second degree felony counts of cultivation of marijuana. 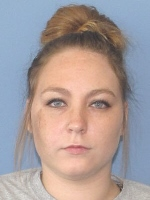 All four are being held in the Southeast Ohio Regional Jail on $350,000 cash bonds. Those arrested are Daniel Spears, David Koon, Joseph Koon and Mica Smith.